questions, then you’re at the right place. ALL modern external hard drives! Run and typing in CMD. Replace the letter X with the letter of your external hard drive in Windows. Windows will go ahead and begin formatting the drive in FAT32! SwissKnife is a nifty little program that is completely free and that you can use to format many types of external drives such as USB, Firewire, PCMIA, SATA and SCSI. You can also use it to create partitions on an external hard drive and it formats faster than Windows. 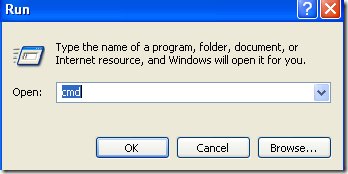 an option for NTFS, make sure to follow one of the two method mentioned above.